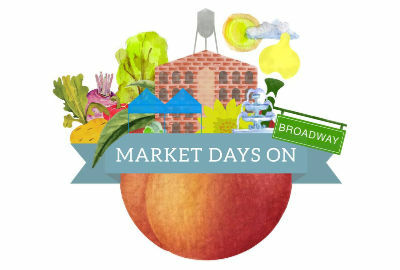 With something for everyone–anyone can go all out in Columbus, Georgia! Search using one of these options or click below to use our advanced search. 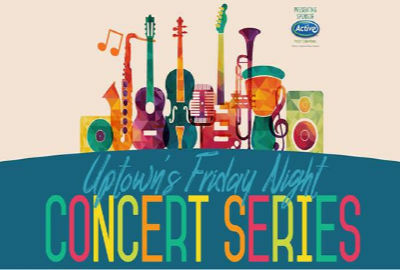 The Uptown's FREE Friday Night Concert Series presented by Active Pest Control is back! The Grand Reading Room of the Columbus Public Library will be transformed into the imaginary world of Max’s wilderness in Where The Wild Things Are to host the exhibit, and life-sized elements from the book will await your discovery. Maurice Sendak: The Memorial Exhibition – 50 Years – 50 Works – 50 Reasons has been touring the country since 2013, and Columbus marks the final stop on its remarkable voyage. The Columbus Public Library welcomes this once-in-a-lifetime exhibit celebrating the life and work of Maurice Sendak, the legendary author and illustrator of "Where the Wild Things Are". New Tai Chi classes for beginners! The Yang Very Elementary Set, chi flow, and bone marrow washing will be taught. Clear 16 and Hsing-I will be introduced as time allows. 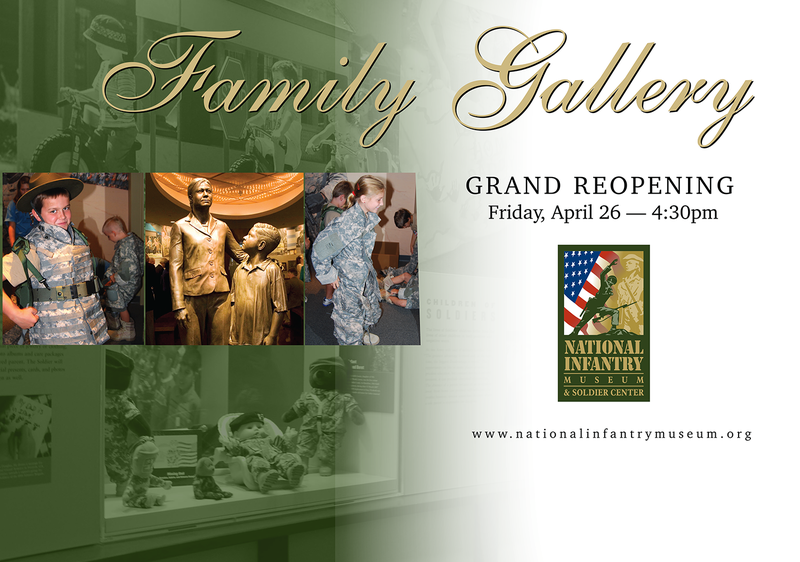 For information and to register, call Dr. Chan at 706-563-3539 any day after 10 a.m.
A ribbon-cutting ceremony will mark the opening of the renovated Family Gallery inside the National Infantry Museum on Friday, April 26 at 4:30 p.m.
Over 100 local vendors selling anything and everything that you can image over 4 blocks of Broadway! 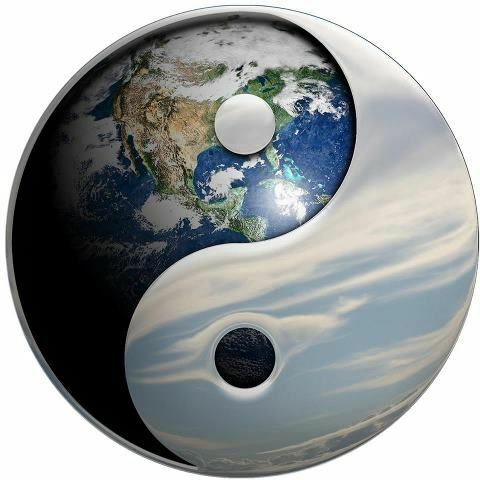 World Tai Chi & Qigong Day 2019 -One World... One Breath! Annual World Tai Chi & Qigong Day; free and open to the public. Description:Please join us as the Schwob School of Music presents students Giuseppe Gallo-Balma and Zachary McDonal for their composition recital at 2 p.m. in Legacy Hall. 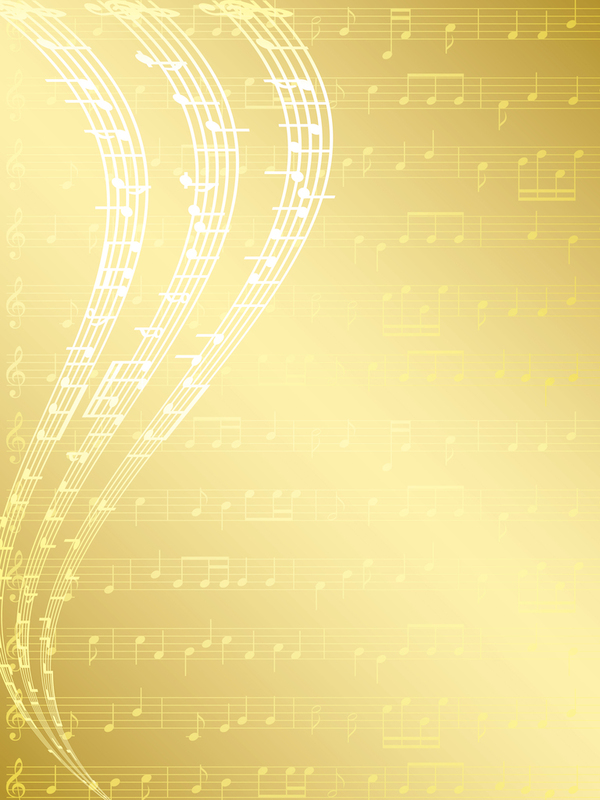 Please join us as the Schwob School of Music presents their Voice Student Recital at 6:30 p.m. in Legacy Hall.